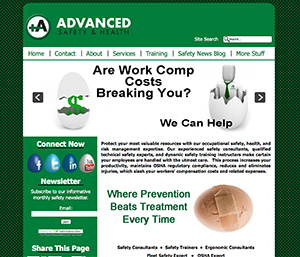 Regularly updated blog and newsletter from occupation safety and health consultants. 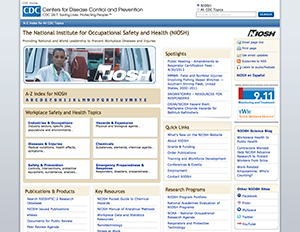 Provides practical descriptions and examples to explain OSHA law and typical safety rules. 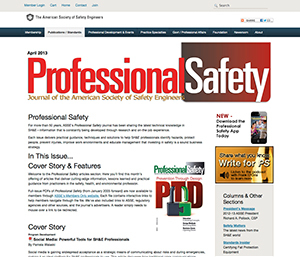 ASSE's Professional Safety journal has been sharing the latest technical knowledge and practical guidance to identify hazards, protect people, prevent injuries, and improve work environments. Regularly updated blog aimed at increasing safety awareness at home and on the worksite by providing articles with safety tips and accident prevention. Information and training on safety at work. 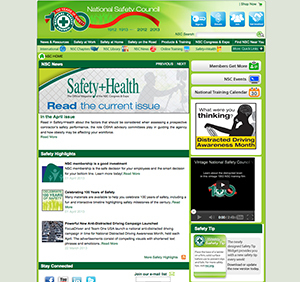 Also publishes the magazine Safety + Health, with all archives available online categorized by industry. 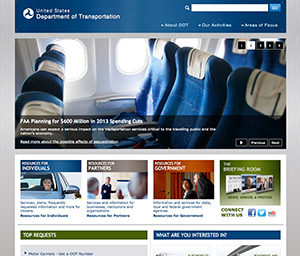 A wide range of safety topics broken down into simple, easy to understand details. A useful resource for finding the most up-to-date information on road rules. 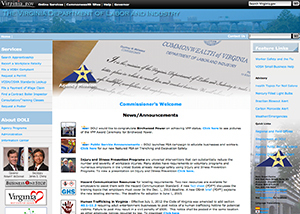 Virginia specific regulations that contractors working in the Commonwealth must follow. There are a collection of videos on YouTube with tips for construction safety. They can be found by searching for "construction safety". 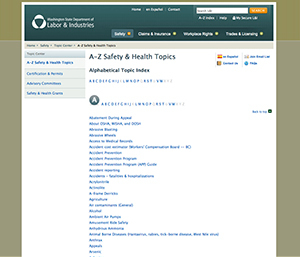 Information from national and world leaders on how to prevent workplace illnesses and injuries, including industry specific information. 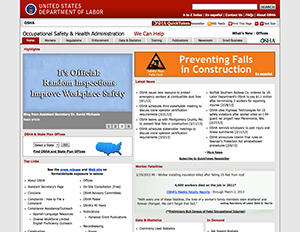 OSHA is the most comprehensive safety website with seemingly unlimited amounts of training materials and the best explanatory material on safety rules. Although some state laws may differ, the Washington DOLI has a library of safety articles and tips organization by topic.